Whether you are an experienced real estate professional or are only just now considering a career in real estate, keeping up with the latest real estate practices is a must. 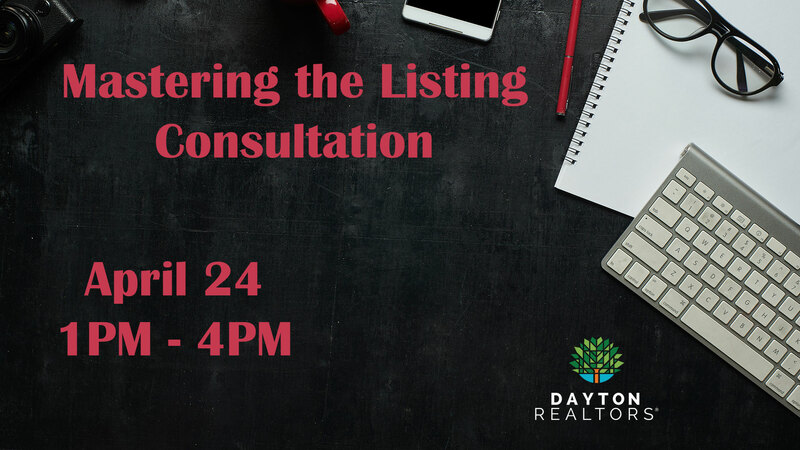 Dayton REALTORS® offers many educational courses that fulfill the state licensing requirements while providing valuable information to agents. From pre- and post-license requirements to ethics, technology, and business classes, it’s all found here. Get Started on Your Real Estate License! Dayton REALTORS® has partnered with Sinclair Community College to offer state-approved pre-license classes a number of times throughout the year. Download the packets below to learn more about the process of becoming a REALTOR®, to view the education requirements, and to see the next scheduled series of pre-license classes. The Dayton REALTORS® Foundation awards Jerry Colp Continuing Education Scholarships from the generous contribution of REALTOR® Jerry Colp. A REALTOR® for over 50 years, Mr. Colp created this opportunity to “give back” to the real estate industry which was so important to him. The only eligibility requirements for consideration are: timely completion of the prescribed application form and being an active REALTOR® member of the board for at least the last two full years as of the date of the application. This is a great opportunity for members who wish to learn and advance in the profession. While Dayton REALTORS® offers many diverse classes throughout the year, we recognize that many REALTORS® occasionally wish to take classes on a different schedule. Below are links to find CE offerings at nearby associations and online. 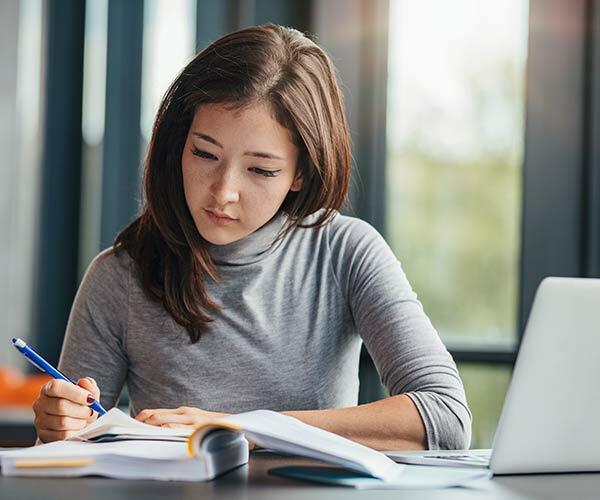 NAR and its affiliated Institutes, Societies, and Councils provide a wide range of programs and services that assist members in increasing skills, proficiency, and knowledge. Designations and certifications acknowledging experience and expertise in various real estate sectors are awarded by NAR and each affiliated group upon completion of required courses.